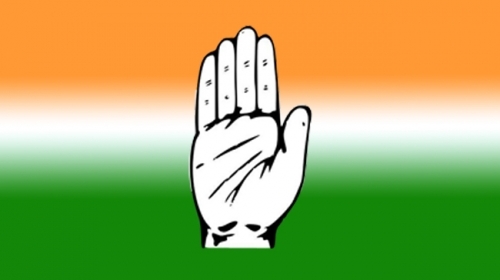 Bhubaneswar: All India Congress Committee (AICC) president Rahul Gandhi on Friday appointed VD Satheesan as the chairman of Screening Committee for party’s Odisha unit ahead of 2019 polls. 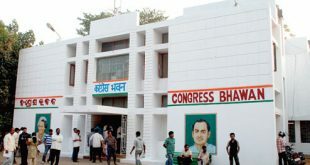 Jitin Prasad and Naushad Solanki are members of the Screening Committee for Odisha Congress, said a statement signed by AICC general secretary Ashok Gehlot. 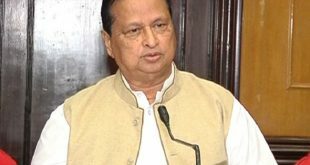 Screening committees have been constituted for five states including Odisha.